Produce remittance stubs, coupons, convenience checks, 3-ring binder pages and tear-out workbook pages in-line with your high-speed digital printer. 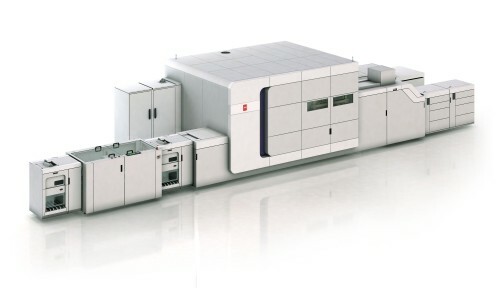 The TC 1550 HS processor creates on-demand horizontal and vertical perforations, and offers options for static pinfeed punching or dynamic file hole punching, yielding user-friendly documents for your customer and application flexibility for you. The HS series features an optional Performance Package upgrade with two perforation blades per shaft (field-upgradable), nearly cutting in half the minimum horizontal perforation repeat available at a given speed. A 2D Datamatrix, barcode or OMR code on each page triggers one of up to 89 pre-programmed perforation patterns page-by-page within your job. Choose from dynamic perforation models with two, four or six horizontal and vertical perforation devices to best match your needs. 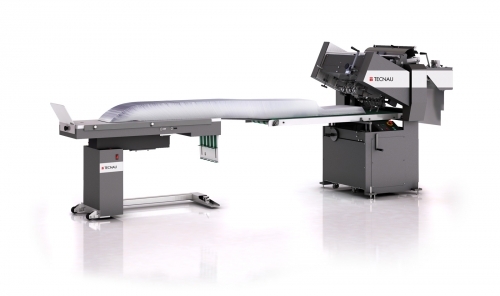 The TC 1550 HS features automatic page length detection and automatic synchronization after blank paper. Optional tensioner or detensioner modules to match your printer operation are available on-board for reduced footprint. Expandable models are also available with free space for future in-field upgrades.